Blog › Will TNT Postal Experiment Be Successful? Will TNT Postal Experiment Be Successful? TNT Posties trial delivery by new electric unicycles. The UK's second-biggest delivery group TNT Post, has re-named itself temporarily as "Whistl", whilst experimenting with a device to speed up the postal service. 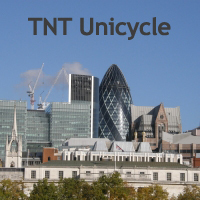 TNT have been successfully delivering since 2012, and aim to speed up delivery throughout Britain's busiest cities, via AirWheel delivery. The device is legally allowed to travel on pavements and other pedestrian routes....yet do you feel they'd cause disruption? 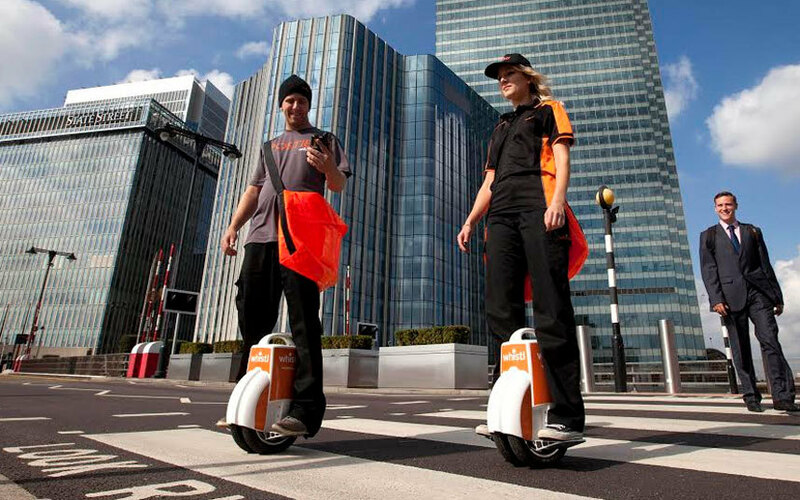 If successful, TNT claim they will enrol the AirWheel by Whistl Posties out across the UK, with a 5-year nationwide network ambition, as they grow. TNT face a legal challenge from Royal Mail, which you can read more about in the article above. Will the AirWheel service supersede Amazon's plans to deliver by drone? Discussions throughout the UK have highlighted many other key points, including the need for Posties fitness....forming a variety of arguments against the experiment! Or perhaps you're in favour of having your mail delivered efficiently via new technology...?